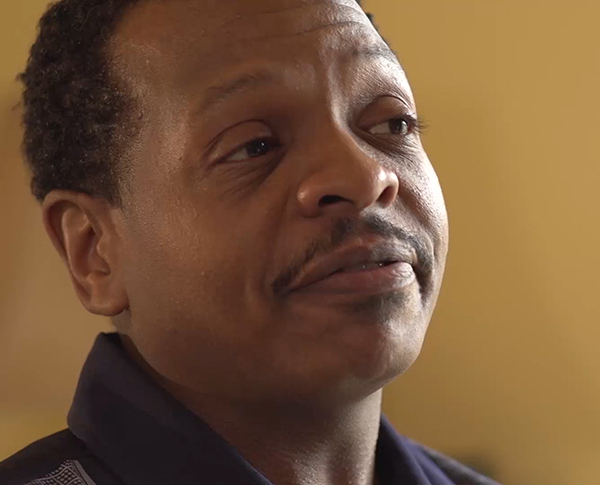 Helping men and women who have been incarcerated re-enter society successfully. The Salvation Army’s Pathway Forward program is a community reintegration program for individuals who are returning to the community following incarceration. The program provides an invaluable service, not only to the individuals it serves, but also to our society by reducing crime, making our communities safer and preventing recidivism and repeat offenses. The Salvation Army has been providing community reintegration services since 1975, assisting more than 20,000 men and women in their return to the community. When individuals are released from prison, they often have no job prospects, no housing and no family or community support structure. It can take many months for them to successfully make the transition back into society. When provided a support system during their transition, they are far less likely to commit crimes, are more likely to secure employment, are better able to care for themselves and their families, and more likely to become contributing members of society. The Salvation Army provides them with a structured, gradual re-entry process in a safe and secure environment, as well as an alternative to living on the street and returning to a life of crime. Pathway Forward helps both men and women successfully make the transition to independence. At the Freedom Center, they receive temporary housing, case management, education, job training, life skills training, counseling and other services, while external controls and structures are gradually reduced. Residents obtain jobs, develop coping strategies, secure housing, reconnect with family members and access to community resources. They are given positive motivation as they make a successful transition to their new life of freedom. Of those served by Pathway Forward over the past 18 months, more than 96% complete the program satisfactorily; more than 98% move into stable housing; more than 56% are employed; and an additional 10% are in school or training programs.